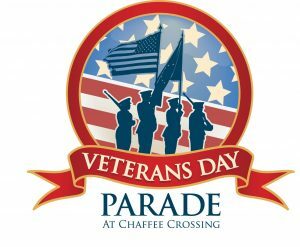 Join thousands from all over the River Valley for the 6th annual Regional Veterans Day Parade in the Chaffee Crossing Historic District. This venue in east Fort Smith is a perfectly appropriate setting to honor veterans of all branches of service and all wars. Follow us on Facebook for registration, maps, schedule and more.